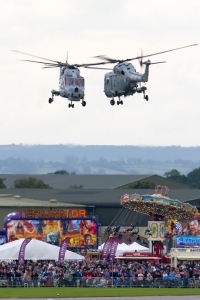 Royal Naval Air Station Yeovilton International Air Day has been named as a finalist in the Tourism Experience of the Year category of the prestigious VisitEngland Awards for Excellence 2013. 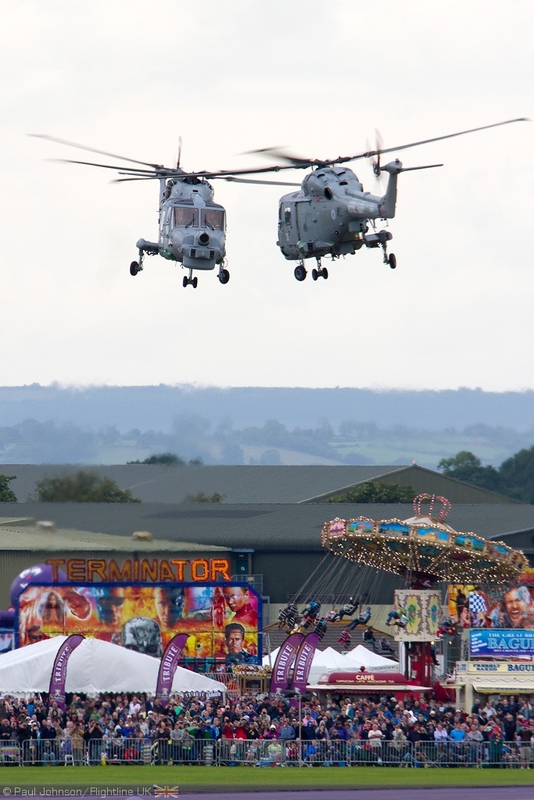 As a finalist RNAS Yeovilton Air Day now goes forward to the glittering Awards Ceremony which is being held on 20 May 2013 at The Point, Lancashire County Cricket Club, Old Trafford, Manchester. RNAS Yeovilton and commercial partners AHA Events will have to wait until then to find out which award their event will receive. All finalists are guaranteed to receive either a Gold, Silver, Bronze or Highly Commended Award. Commenting on the finalists James Berresford, VisitEngland’s Chief Executive said “I would like to congratulate all those nominated as VisitEngland Awards for Excellence finalists this year. We received 320 applications and the quality of submissions was higher than ever. It is therefore no small achievement for RNAS Yeovilton International Air Day to become a finalist and justifiably take credit and pride in earning a coveted place in the top five in their category in England. I wish everyone all the best for the final in May”. The Executive Officer of RNAS Yeovilton, Commander Terry Tyack said “Having received Gold at the South West Tourism Excellence Awards it is excellent news to be nominated for the National award. This is our opportunity to give something back to the community and demonstrate our continued commitment to organising and supporting one of the most popular military air shows in the country. Our Air Day is a fantastic family day out and gives us the chance to showcase military air capability past, present and future alongside many other exhibitions and interactive displays. At RNAS Yeovilton we appreciate the opportunity to be considered for this prestigious award”.